Jordan is serving in an entry-level position. This single, gender fluid, 20-something is eager to learn and grow. In conversations with HR, Jordan has also indicated a high level of overall stress due to a burdensome education loan and is barely able to make loan payments on top of rent and other monthly expenses. Jordan’s outlook on saving for retirement is grim. At the same time, Jordan is an active member of the local young professional network and keeps fit while playing in a competitive Ultimate league. Anvi has been in an executive leadership role with the organization for seven years. She is a gifted and valued trailblazer who keeps the organization nimble in a climate of constant change. Despite spending long hours at work, her colleagues know little about Anvi’s family and personal life, as she is rather private. From time to time though, Anvi demonstrates affection for her team by sharing artfully created meals that illustrate her diverse cooking skills and interests. Mark has been a dedicated, career-long, mid-level employee in accounting. Although lately he shows declining interest in his once-beloved work. Colleagues have noticed in Mark a new tendency to decline offers to share lunch or coffee breaks. Last year, Mark led the company volunteerism committee, but has recused himself from this duty, citing a conflict of interest with his role as a finance officer for a local non-profit organization. Each of these individuals show up to the workplace with a unique set of values, talents, beliefs, interests, and resources. At the same time, all employees benefit from a workplace culture that attends to each person’s sense of purpose, plus physical, social, financial and community well-being. It can be a daunting challenge to meet such diverse needs and interests, which is why we must build programs and policies with employees, listening to what they want and seeking out ways to efficiently design a system of supports. The first step to any thoughtful program is to conduct a needs assessment. Turn up the volume on your curiosity and lead with the question: What do employees want? Consider gathering responses by survey, current HR data sources, and focus groups. Be sure to gather demographic information that will help segment the findings. The results may confirm your beliefs about employee wishes or reveal interesting surprises, as noted in this example. Incentive strategies: Almost unanimously, employees favored reduced health insurance premium (34 percent) and cash (25 percent) as incentives to get healthier. However, 53 percent of those age 70 and older noted they do not need an incentive to be healthier. Well-being topics of interest: Nutrition (78 percent) and physical activity (77 percent) topics were of highest interest by those age 18 to 69. These same age groups also favored stress management topics more than colleagues age 70 and older. Moderate interest in depression was common among all age groups, and all age groups showed the least interest in tobacco cessation. Compared with colleagues of older age groups, the youngest cohort (18 to 24) indicated high interest in sleep enhancement. Program offerings: All age groups favored health risk assessments (26 percent) and health challenges (25 percent) over other well-being program offerings. 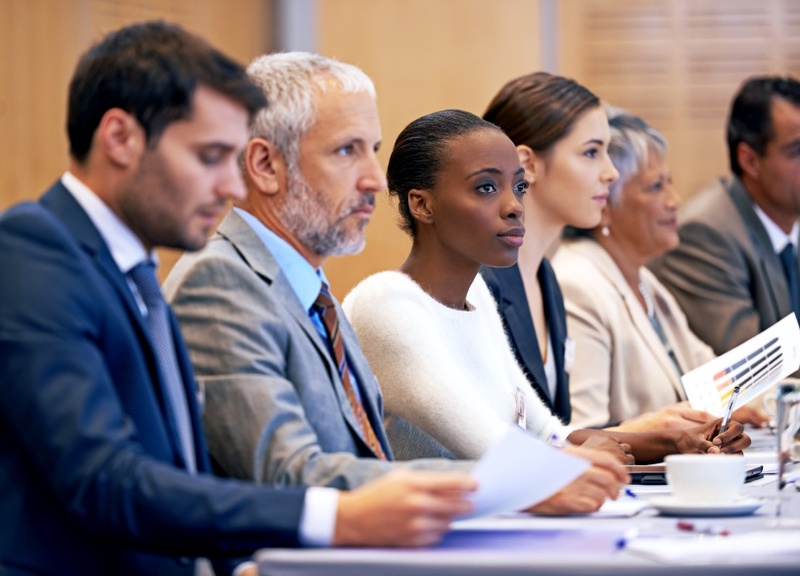 Furthermore, older groups (50 to 69 and 70 and older) prefer in-person educational seminars, and younger employees (18 to 24) were more likely to engage in weight loss programs. Fitness devices: The oldest individuals were more likely than all younger individuals to report owning a personal fitness tracking device such as a Fitbit or pedometer, 40 percent age 70 and older, 37 percent age 50 to 69, 31 percent age 33 to 49, 29 percent age 25 to 32, and 17 percent age 18 to 24. A small-scale needs and interest study like this can challenge our biases about certain groups within our employee population and reveal key details about the value employees hold for well-being programs. Results should inform design of a well-being strategy that accurately and cost-effectively meets a range of needs in the workplace. After all, “research is formalized curiosity. It is poking and prying with purpose,” said Zora Neale Hurston. The pursuit of growing a cost-effective culture of well-being and individual value for programmatic supports will be more beneficial to organizational health than a hard measure of return on investment. Download our free (no form!) 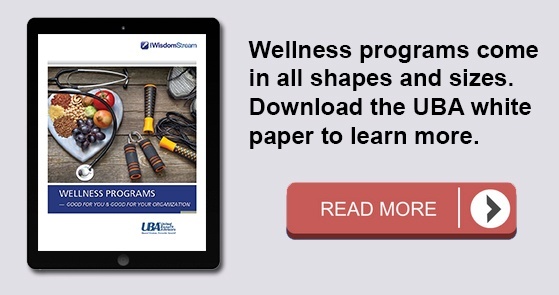 special report, “Special Report: How Employers Use Wellness Programs,” for more information on regional, industry and group size based trends surrounding prevalence of wellness programs, carrier vs. independent providers, and wellness program components. For complete findings within the latest UBA Health Plan Survey, download UBA’s 2016 Health Plan Survey Executive Summary.